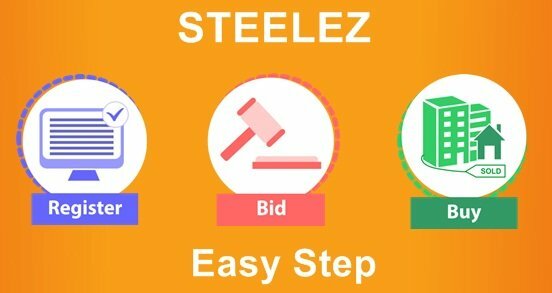 Steelez aims to make steel buying a customer friendly activity with transparency in pricing and policies with our assurance of quality and quantity backed by reputed manufacturers with whom we have firm arrangements to retail their products. Our Endeavour is to bring a new set of service standards and efficiency and become the Wal-Mart of the steel business. Waste Carton Box ,Polythene etc. Gaining higher recovery values than traditional methods of liquidations. Increase sales revenue through a new complimentary channel. Save on cost compared to normal disposal methods. Value Added Services Like Material Inspection. Leverage on our wide listed network of SME’s, Traders & others.